For the second time, the Friedhelm Merz Publishing house is awarding an innovation prize for board and card games at SPIEL ’18, the world’s largest games fair. Now the publisher has announced the nominated games: Bonk by David Harvey, Cool Runnings by Olivier Mahy and The Mind by Wolfgang Warsch are entering the race for the most innovative game of 2018. In the highly competitive market for parlor and family games, it is difficult to find the best and most innovative concepts among thousands of new publications. This is why the Friedhelm Merz publishing house, together with the city of Essen, awarded the innoSPIEL prize for the first time last year. The innoSPIEL prize for the most innovative board and card game will be awarded for the second time at this year’s SPIEL ’18 games fair, which takes place in Essen from 25 to 28 October. 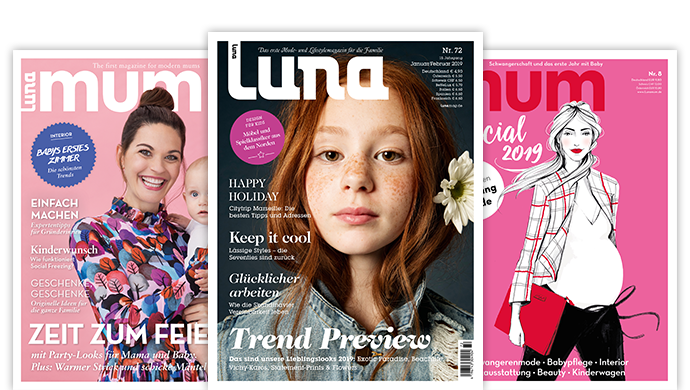 From thousands of new publications, a jury consisting of trade journalists and merchants has nominated the three most innovative game ideas for innoSPIEL 2018. The game Bonk by author David Harvey, published by the Game Factory publishing house, is about getting small steel balls into the opponent’s goal with the help of a larger wooden ball. Two to four players compete as teams against each other. The jury particularly liked the various factors that make up the success of the game: “Bonk demands tactics, skill, cooperation, empathy with the other players in the team – and all this at the same time. The decisive factor here is that all these factors must be managed together if you want to finish Bonk as a winning team,” the jury explained. 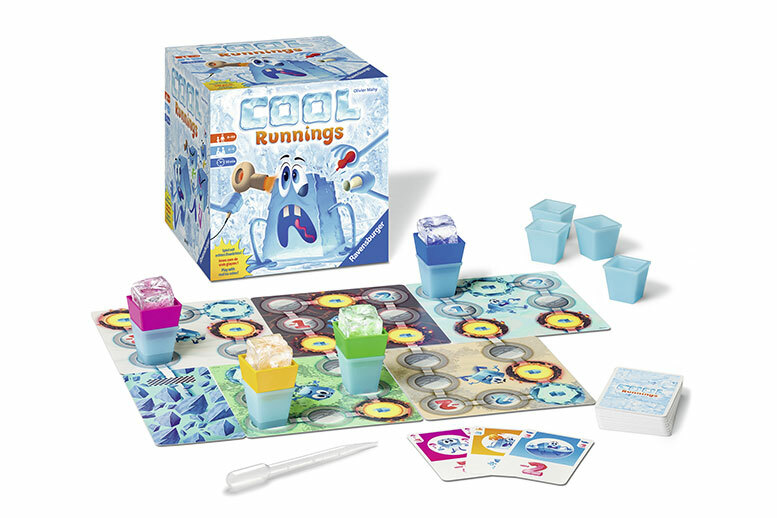 The running game Cool Runnings by Olivier Mahy, published by Ravensburger, is nominated as well. In this game, up to four players compete for the finish. The tiles are moved with action cards. The smart thing about it is that there are real ice cubes in the tiles. Not only the finish is decisive, but also the fact that there is still something left of the ice cube – not so easy, because the other players try to melt the ice cube early with blowing, salt or water. In this game, the jury especially praised the use of ice cubes as an essential element of the game, because this is unique to date. The third and final nomination went to the game The Mind by author Wolfgang Warsch, published by the Publishing house Nürnberger Spielkarten Verlag NSV. 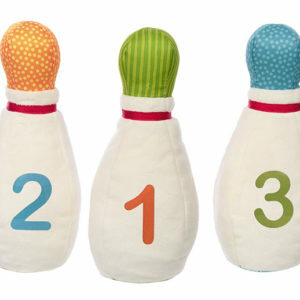 In this card game, two to four players have to place their respective hands of cards in an ascending numbering – completely without communication or tips. “The focus is on empathy with the other players: unlike competitive play, it’s not about guessing what the opponents are planning. It is important to assess what the opponents are planning in order to get an experience of fulfillment in the case of success, when tight card sequences are successfully played. The communication is subtle and never direct: “The joint concentration before each round is not an end in itself, but the engagement with the other players is extremely important: “The Mind makes the non-verbal attempt at successful voting tangible and thus creates community at the game table,” the jury explained. The winner of this year’s innoSPIEL will be announced on 24 October at the SPIEL ’18 in Essen.